Kids are like snowflakes, each unique and special in his or her own way. That’s why, when it comes to potty training them, it shouldn’t be through a one-size-fits-all method. 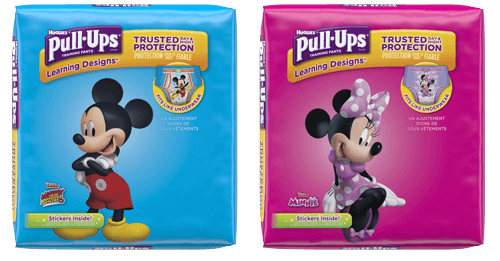 I've teamed up with Pull-Ups® to create a whole new way to potty train based on your child's personality. With this quiz we’ll help you determine which of our potty personalities your child most resembles: a Squirrel, Bear Cub, Puppy, Owl or Turtle. Knowing your child's potty personality will help us help you; based on your results, we’ll provide you with customized tips and advice that will make the potty training journey more specific and helpful to your child.